Come join us for a water adventure by kayak to experience the beauty of Turtle Creek or Keller Bay. 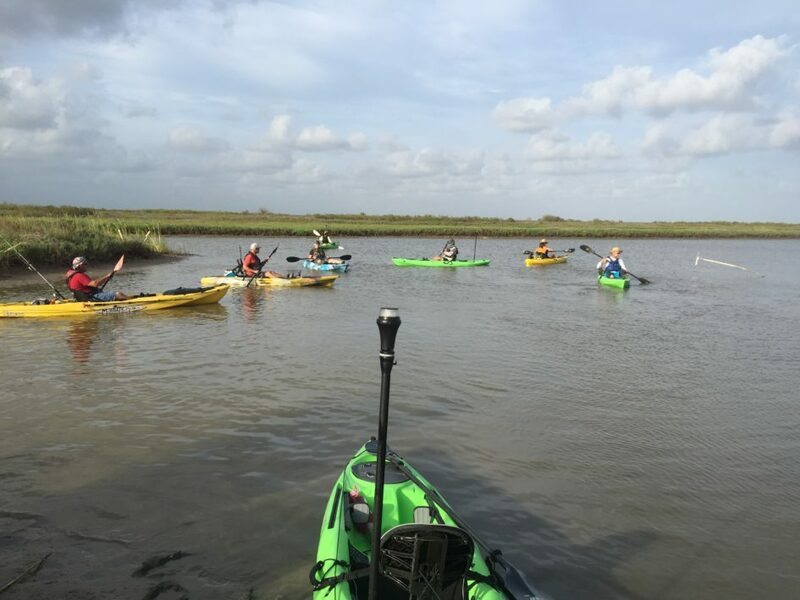 These paddling excursions through coastal marsh ecosystems will provide an eye-level view of nature. These are three-hour trips. You’ll drive to the site, where you’ll receive basic paddling and safety instruction. You’ll be spending 1.5 hours on the water, so you must be capable of strenuous physical exercise. Kayaks, paddles, and life vests are included in your registration fee. Age limit is 13 years and up.